Martin is an avid diver and photographer based in Tokyo, Japan. 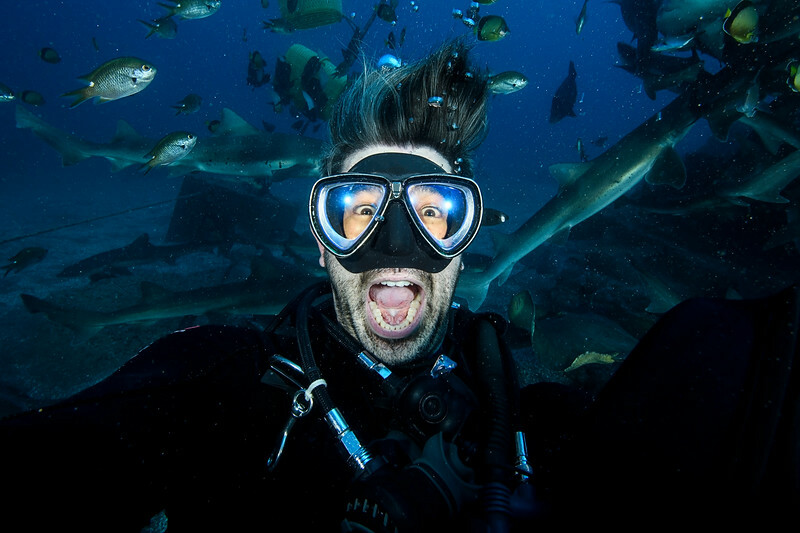 He began diving in 2011 and has worked his way to becoming a NAUI Dive Master. He currently leads occasional dives as a dive guide for Discovery Divers Tokyo (https://www.discoverydiverstokyo.com/), a dive shop serving the Kanto area of Japan. When his body craves for excess nitrogen, he mainly dives in Chiba or in Izu, Japan. Having dove from the southern most tip of Japan (Okinawa) to the northern tip (Hokkaido) and much in between, he enjoys anything ranging from tropical to cold water diving which Japan offers. He continues to explore Japan's diverse formations and topography, and his mission is to share this with the rest of the world. Martin currently shoots photos with the following equipment.